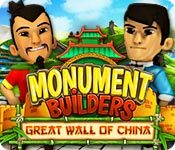 Monument Builders: Great Wall of China game download. 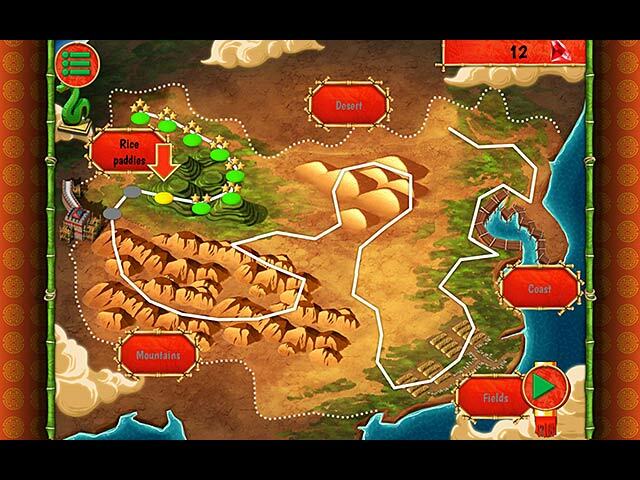 Free download Monument Builders: Great Wall of China for Mac. 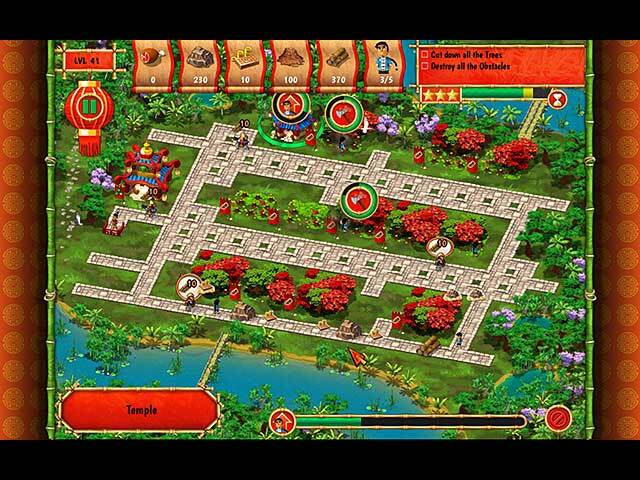 Help Qiu Jin, the Emperor's architect, in the massive undertaking of constructing one of the world’s most famous monuments! Clear the site, find resources, build and improve your facilities, and provide the cut stone and scaffoldings required for the construction! 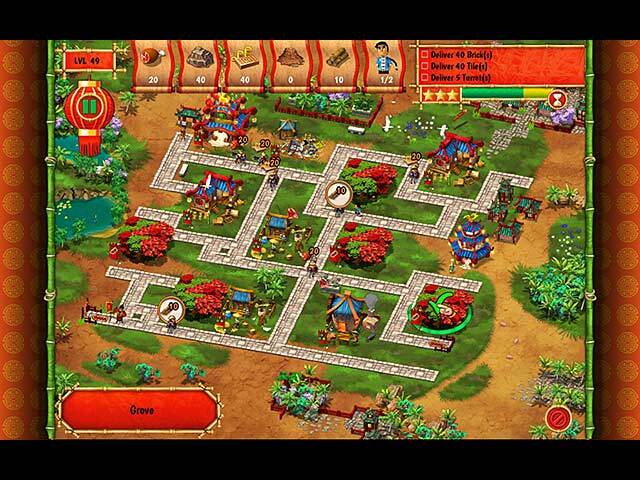 Don’t let the Emperor down: Take up the challenge to protect your villages against Manchu attackers and engrave your name in history! Learn Great Wall trivia facts along the way!